1. 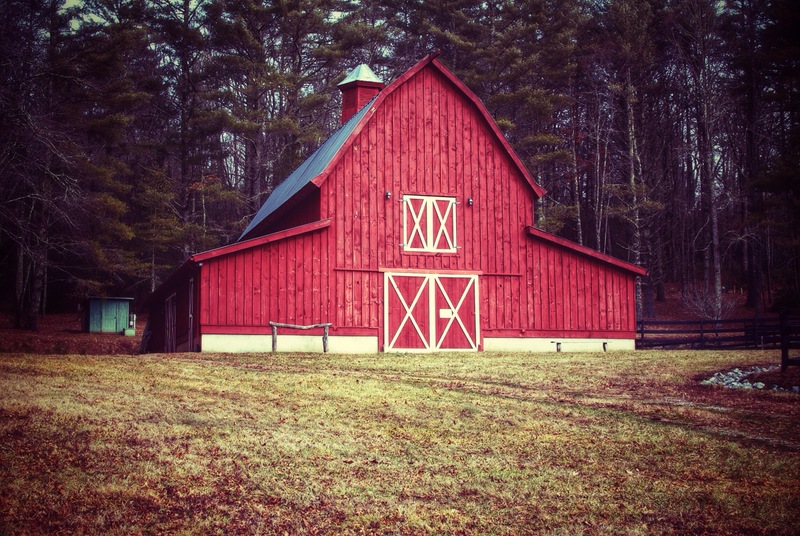 Heading back from a road trip I spotted this barn and decided to try my luck with the fantastic red color. Great Scene. If you have a chance to stop in Showcase, they have a nice 30″ print on display from a Nikon V1. Pat Cahill is an award winning DP and Senior Editor with national and international credits. He has been profiled in Markee magazine and was selected by the editors of AV/Video Producer Magazine as a “Top 30” in 2004. He began his journey at the age of 12 by developing pictures from his Kodak Instamatic in an upstairs bathtub. Pat and Linda serve over 300 clients nationally from their Atlanta office. They are the proud parents of 4 children and two grandchildren.